Which three teams were the biggest winners of IEM Katowice? Already, 2018 has been a year full of excitement and surprise for the Counter-Strike: Global Offensive competitive scene. No team has won more than 1 ‘premier’ or ‘major’ event. Also, four events with prize pools over $100,00 have been held in the first 3 months of the year. Finally, two events already boast prize pools of $1 million or more: the ELeague Boston Major and the WESG Games in Haikou, China. Following one of the most amazing underdog performances against Luminosity Gaming in the semi-finals of the MLG Major 2016 and their second-place finish in the ESL One: Cologne 2016 Major, also versus Luminosity now under the SK Gaming brand, Team Liquid looked poised to finish 2016 strong as well as come into 2017 a true North American contender. However, like their back-to-back losses against Luminosity Gaming at the MLG Major, Team Liquid let all their advantages slip away. In order to replace Ukrainian powerhouse s1mple, Liquid promoted Danish legend Jacob “Pimp” Winneche into the starting line-up for ESL One: New York 2016 in October. They also signed a new coach. Ex-Luminosity & SK Gaming coach Wilton “zews” Prado in November, many expected the team to succeed heading into 2017 and in ELeague Major: Atlanta. This was not the case however. Multiple 7th-8th place finishes at the end 2016, dropping out of the 2017 ELeague Major during the group stages (finishing in 9th-11th), and team conflict surrounding Pimp ruined Liquid’s destiny. Liquid’s results were painfully average compared to the expectations of the team coming into 2017. The only success Liquid had in “premier” tournaments was in September where they played 2 tournaments (ESG Tour Mykonos 2017 & ESL One: New York 2017) over the course of two weeks. Finishing runner-up in both Liquid performed well, but were helped by easy group draws and taking full advantage of back-to-back play-off drawings against a slumping SK Gaming squad. After September, Liquid ended 2017 only making it to the play-offs of one more event (losing 2-0 to Cloud9 in the round-of-8) and even dropping out of the ELeague Major: Boston placing 12th-14th. 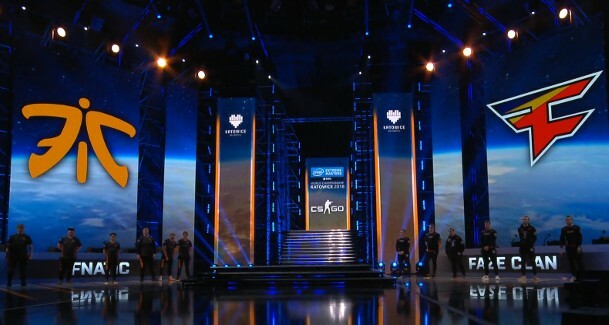 Liquid headed into IEM Katowice with a “major” tournament win against Cloud9 at cs_summit 2 in Los Angeles, winning 3-2 against their North American counter-parts. The tournament would be the first time newcomer NAF would play with the squad, replacing JDM. With confidence on their side and newfound team chemistry, Liquid started IEM Katowice defeating Gambit Esports 16-10 on Mirage off the back of a dominant 27-kill effort by NAF. 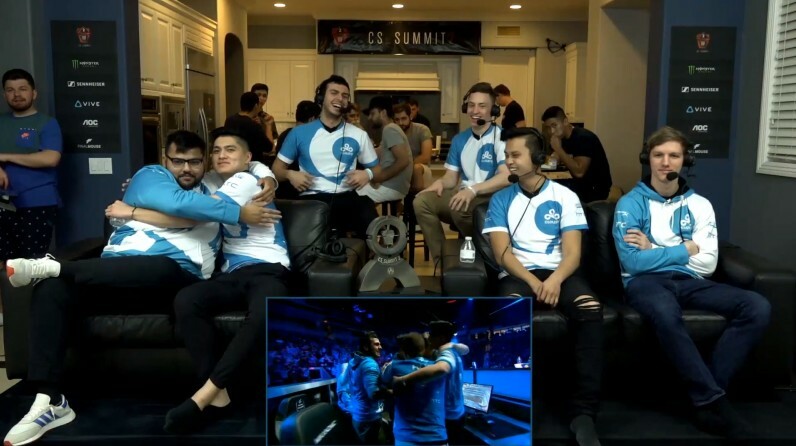 In the second round they would play Cloud9 in a best-of-3 for a rematch of the cs_summit 2 finals. Liquid beat Cloud9 2-0 again with the help of NAF with 25-kills on Inferno & 26-kills on Overpass. Losing to Atsralis to earn the 2nd seed in their group Liquid would beat Ninjas In Pijamas 2-1 in the play-offs. In the semis Liquid would play Swedish team Fnatic, losing 2-0. After playing 29-rounds on Inferno Fnatic defeated Team Liquid 16-13 in game 1. In game 2 on Mirage, Fnatic easily put Liquid to rest with a 16-7 score line. 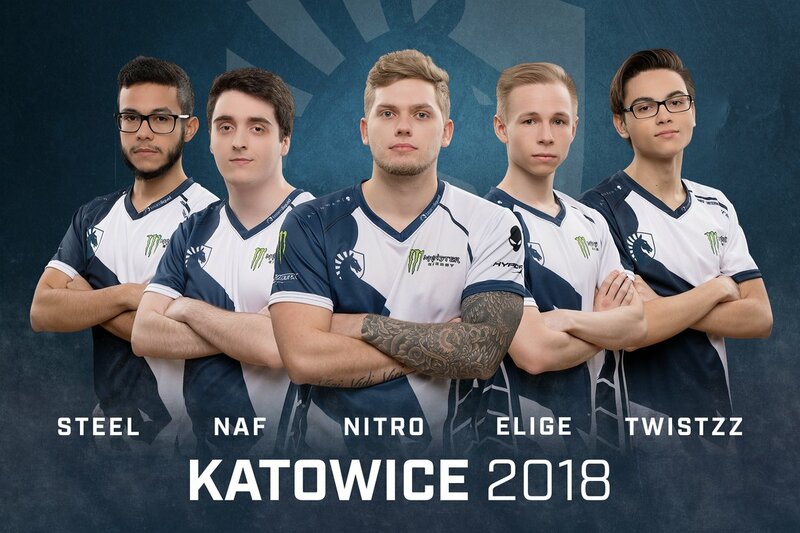 Given their win at cs_summit 2, Team Liquid’s unexpected success following NAF’s addition to the starting line-up makes them a definite dark horse for 2018. Their next LAN event will be DreamHack Masters Marseille in April. 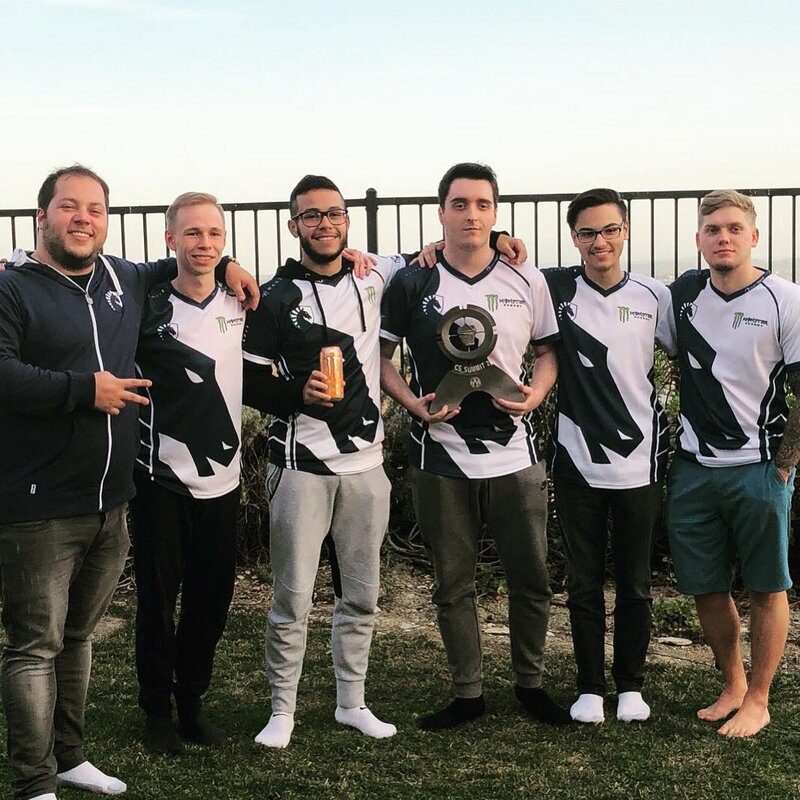 Liquid will also compete online in season 7 of the ESL Pro League. With changes expected, Liquid’s current line-up should look to build on their recent success as 2018 continues. Hopefully, Team Liquid will finally be able to fulfill their 2016-2017 destiny and become a true contender for a Major Championship. 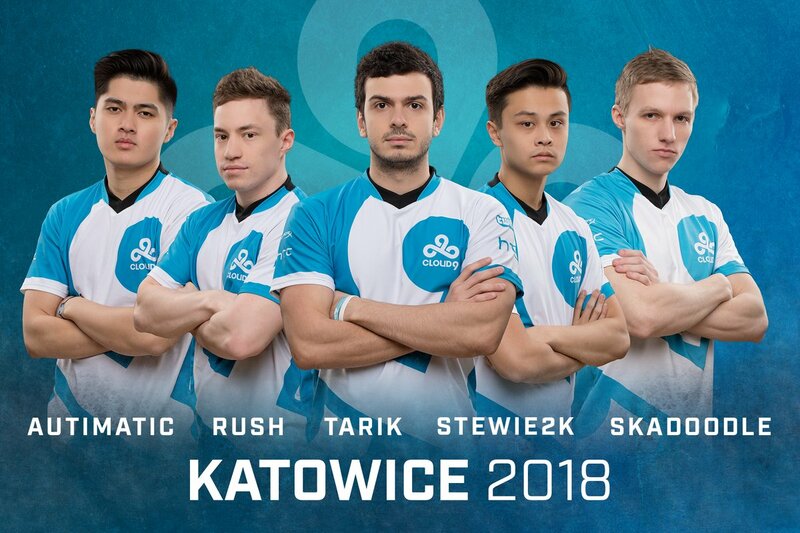 While finishing lower than Team Liquid at Katowice, Cloud9 were arguably the second biggest winners of the event. 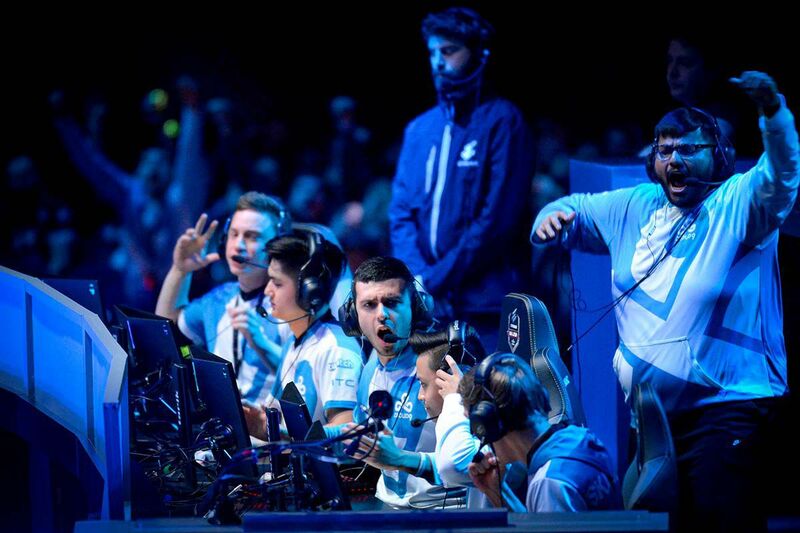 Entering IEM Katowice after their 3-2 defeat to Team Liquid at cs_summit 2 less than 3 weeks earlier, Cloud9 was still coming off the high from their incredible Major win versus Faze Clan in January. 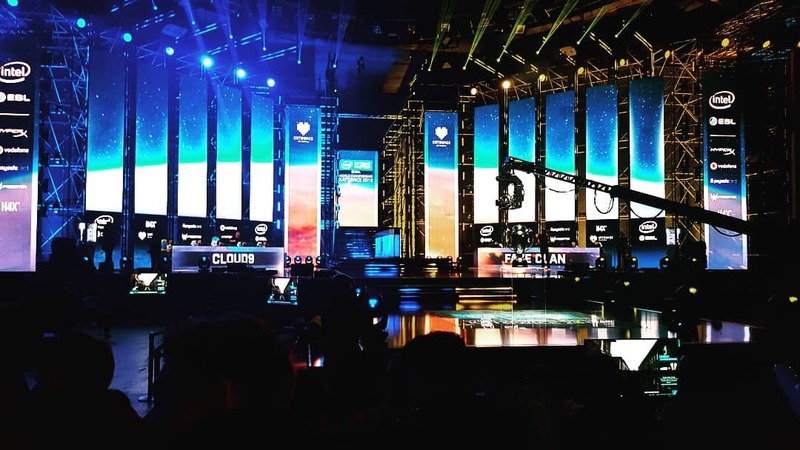 The only other LAN event Cloud9 had competed in during 2018 was the StarLadder StarSeries Season 4 in Kiev. Dropping out in the last stage of the Swiss system before the playoffs, Cloud9 drew Faze Clan & SK for stage 2 & 3 respectively. Beating VP easily in round 4, the North American team would fall to mousesports 2-0 in two incredibly close games, being eliminated from the tournament. 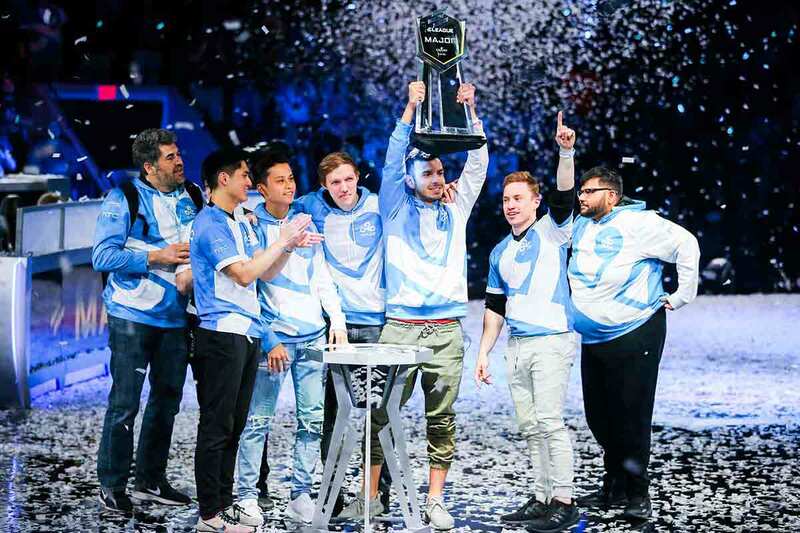 Heading into IEM many wondered if Cloud9 had lost the shine they showed at the Boston Major and if the first North American Major winners would fade away, similar to Envyus following their major win at Cluj-Napoca in 2015. Knowing they needed to prove themselves, Cloud9 hoped to start the tournament strong drawing Chinese team TyLoo in the Round 1 of the group stage. What should have been an easy game for any top 5 team, Cloud9 was barely able to defeat TyLoo 16-14 in a close back-and-forth game on Inferno thanks to carry performances by autimatic (27 frags) & Skadoodle (28 frags). As mentioned earlier, Cloud9 would play Team Liquid again in the second round of the group-stage, losing 2-0 to their American rivals. Falling to the losers’ bracket, Cloud9 defeated Renegades with ease, despite the deceiving 2-1 series score. To qualify for the play-offs Cloud9 had to defeat the Brazilian dynasty, SK Gaming. Losing the first game on Cache 16-9, Cloud9 won the next two games. First on their best map Mirage (16-12) and second on Inferno (16-13). Making it into the play-offs, Cloud9 would once again face Faze Clan for a rematch of the Boston Major finals and StarSeries group stage. This was Cloud9’s chance to prove themselves! They brutally lost the first map on Overpass 16-5, only 2 players with more than 10 kills. Going into Cache for game 2 it appeared that Cloud9’s victory in Boston was nothing more than a 1-time occurrence. Cloud9 lost the first half 10-5 and started the second half losing the pistol & the following round. Down 12-5 on Cache, Faze Clan’s playground, the dream of a true North American contender died. Until C9 won round 18: the game now 12-6. Then winning round 19: game now 12-7. Then winning round 20: now 12-8. Cloud9 would win 8 rounds straight on the Terrorist side versus Faze, taking the round advantage 13-12. Only losing 1 more round, Cloud9 came-back to win the second map of the series 16-13, forcing game 3 on Inferno. Almost an exact repeat of the Major, Cloud9 was able to take Faze out of regulation and into overtime. Then a second overtime. After 42 intense rounds into the game, Cloud9 was finally bested by the European powerhouse 22-20. While they may have finished in 5th-6th place (lowering than Team Liquid), Cloud9 showed their spirit and resolve throughout IEM Katowice. Starting slow, barely besting TyLoo and losing 2-0 to Team Liquid in the group stage, the Champion of the Boston Major easily could have resigned to defeat after falling to the losers’ bracket. They continued to fight though; clawing their way out of the lower bracket into the play-offs and fighting valiantly again Faze, Cloud9 proved that they are still a formidable force in professional Counter-Strike. Like many Major winners (with the exception of Gambit Esports post-PGL Major), we should not see any changes to the American roster anytime soon. Hopefully Cloud9 will continue to show similar fighting spirit heading into WESG in China (current ongoing during March 13th- March 18th) and DreamHack Masters Marsielle in April. We will not have to wait long to find out as they are already at WESG competing in China! The greatest Counter-Strike: Global Offensive dynasty is no more. What is left is but a shell of arguably the most dominant eSports team of all time (even compared to Faker’s SK Telecom Korean dynasty in League of Legends). 3 Major winners: two 3-time champions (JW and flusha) and one 2-time champion (KRIMZ). A duo with massive potential support the old guard: Golden & Lekr0. 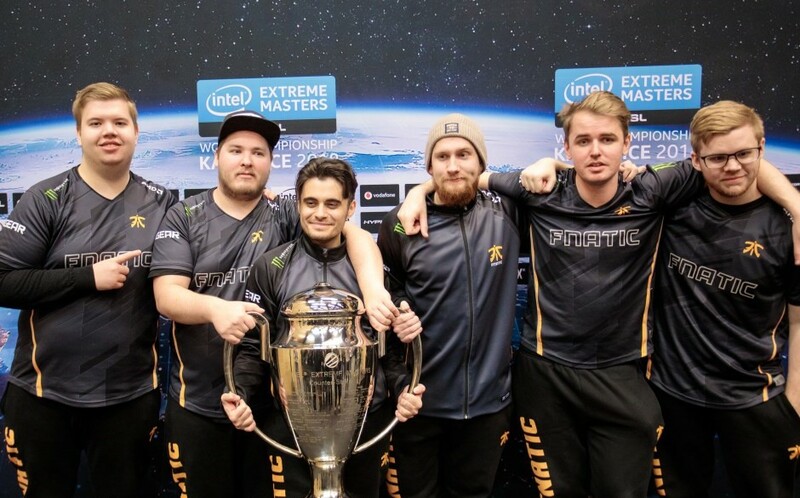 Not winning a tournament since the IEM Katowice – World Championship in 2016, the legendary Swedish organization, Fnatic, hoped to do more than simply compete at IEM Katowice. 2017 was in no way a bad year for Fnatic. Making it to the play-offs in both the ELeague Major: Atlanta (placing 3rd-4th) & the PGL Major Krakow (placing 5th-8th), Fnatic could only be described as consistent during 2017. Consistently average is a better description. 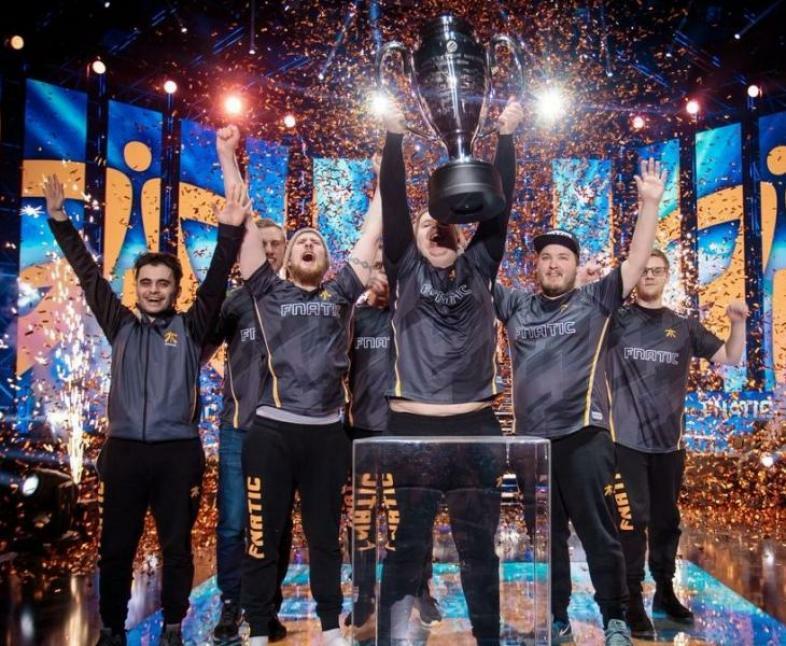 For such a storied organization, boasting 3 of the greatest players to ever load onto a CS:GO server, Fnatic had no excuse to only be quarterfinal finishers. Fnatic’s highest finish in 2017 was at DreamHack Open Summer 2017. Facing an incredibly weak field (being in a group with Counter Logic Gaming, Gambit Esports, and Cloud9), Fnatic would crawl out of the groups with a 2-1 record following a 59-round game versus CLG on Train. They would go to beat the Brazilian squad Immortals in the semifinals. 2-1, they then fell another squad of Brazilians, in the form of new CS:GO dynasty SK Gaming, 2-1 to finish second place in the tournament. This would be the final time the core of the Fnatic dynasty would play in the grand finals of a tournament together. 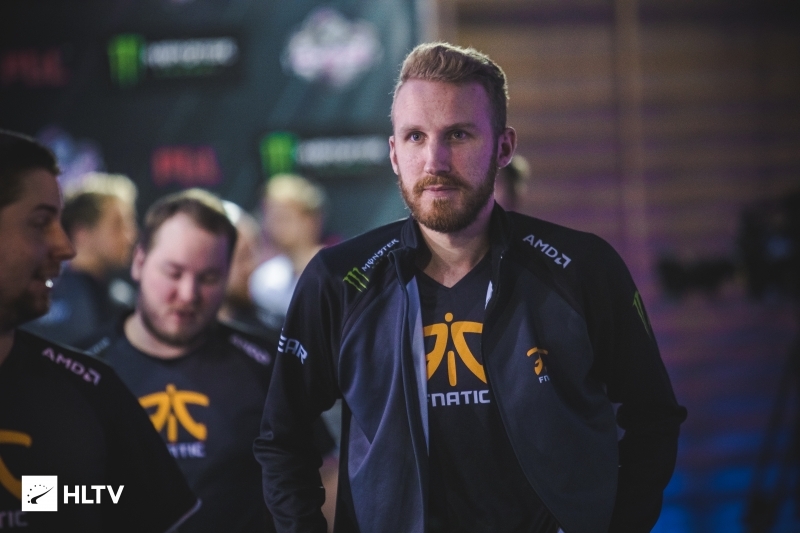 Once dubbed “The Greatest Player In The World”, olofmeister would leave Fnatic after their quarterfinals finish at the PGL Major to join Faze Clan in August of 2017. 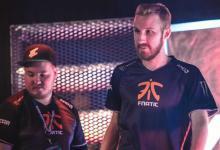 Fnatic would compete in 6 more LAN tournaments in 2017, where they would face their former ally, olofmeister, and his new band killers, Faze Clan, twice. Finishing 2-0 versus Faze in both the ESL Pro League Finals & the Esports Championship Series Finals, the dynasty had finally ended. The first “premier” event of 2018, the Eleague Major: Boston, saw Fnatic yet again make it into the play-offs of a Valve Major. While the Swedes did lose 2-1 to SK Gaming, they did not go down without a fight. Winning the first game 22-19 on Inferno thanks to superstar performances by flusha (38-kills), Lekr0 (34-frags) & KRIMZ (33-frags), Fnatic of old seemed to be back. Losing the next two games (16-14 on Overpass & 16-12 on Mirage), the new Fnatic appeared to finally be contenders for a major tournament. Then StarSeries in Kiev happened. Fnatic placed last in Kiev alongside no-name Korean Squad MVP PK (I know MVP is big in Korea but not in Counter-Strike!). Fnatic played so poorly they even managed to get swept by Chinese team TyLoo and the Australian-American squad Renegades. What happened? Whatever it was, the walls of the entire organization would soon crumble if similar results continued, Fnatic needed to fix it. After a miserable and laughably humiliating last-place finish in Kiev, little was expected of Fnatic at IEM Katowice. Against all odds Fnatic defeated Danish gatekeepers Heroic 16-9 on Cobblestone. They then beat French super team G2 Esports 2-1, losing the first game on Cache 16-7 and winning the next two, each 16-10, on Mirage and Cobblestone. Finally, to end the group Fnatic would play Faze Clan. This is where they would lose. Nope. Against possibly the most-powerful pound-for-pound team of all time, the ragtag band of Swedes beat European powerhouse, Faze, 2-0 on Inferno and Cache. 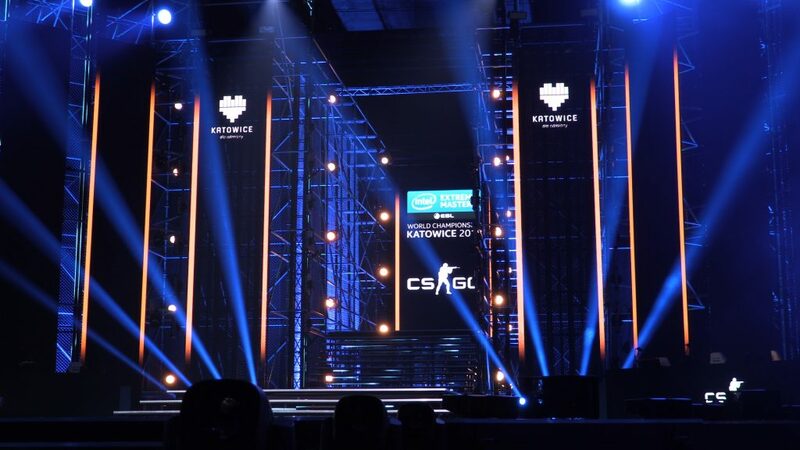 Things just got very interesting in Katowice. Earning a bye into the semifinals, Fnatic would play Team Liquid. Again, Fnatic won 2-0 against Liquid on Inferno & Mirage. Now the boys in grey and yellow would play in their first Finals since DreamHack Open Summer in 2017, against olofmeister and Faze Clan in a best-of-5 series. 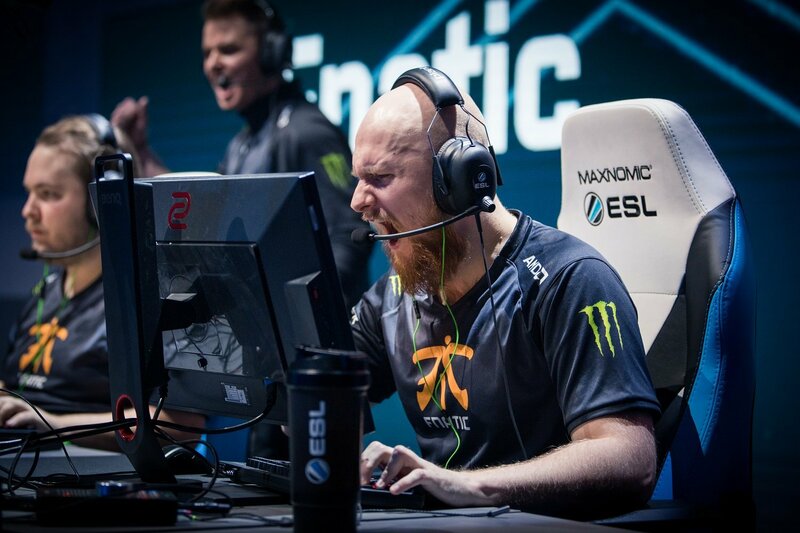 Fnatic had an incredibly difficult challenge to overcome if they hoped to win the tournament. Having relied on Cobblestone for the whole tournament, Faze knew they simply needed to ban it and see if Fnatic had anything left in their bag of tricks. To everyone’s surprise, they did. Fnatic beat Faze Clan 3-2, winning on Inferno (22-20), Overpass (16-7) & Train (19-17). Thanks to dominant performances by flusha, Lekr0 & KRIMZ on all three of their map wins, Fnatic, for the first time since the IEM Katowice in 2016, won the tournament. 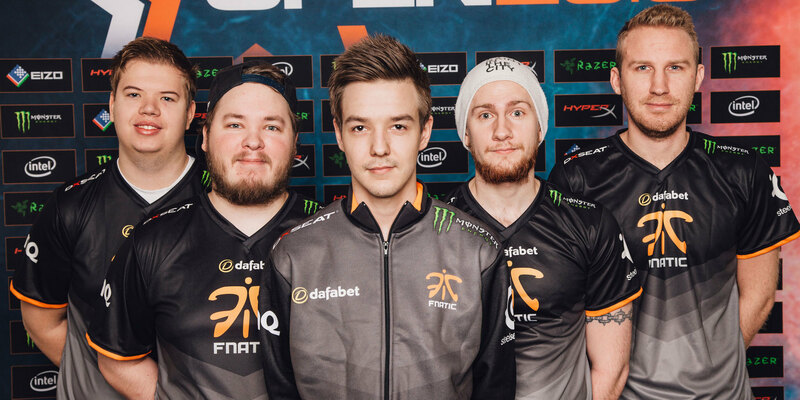 Undoubtedly the biggest winners of Katowice, Fnatic’s players are going nowhere anytime soon. Fnatic has undoubtedly started to click together as a squad. Hopefully, StarSeries is the one and only fluke this squad has. The potential of a new Swedish dynasty in the form of the current-Fnatic squad is definitely possible. Like Cloud9, the Swedes are playing in China at WESG for a share of the $1.5 million prize pool. We will not have to wait long to see if they, like Cloud9, are true contenders or simply lucky participants. 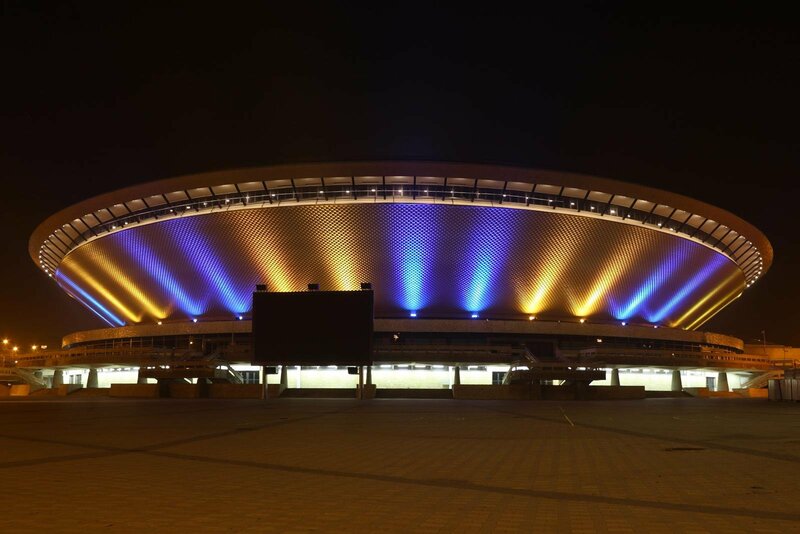 The Spodek arena is the venue each IEM Katowice is played in. A legendary venue, The Spodek has housed some of the greatest Counter-Strike matches of all time.